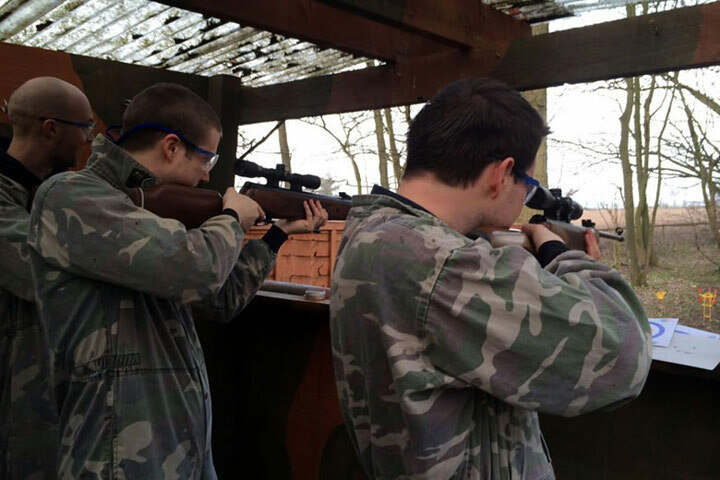 Whether you come with your friends for some competition, or for a family fun filled time out, Air Rifle Shooting at the Hazlewood range is a great choice! 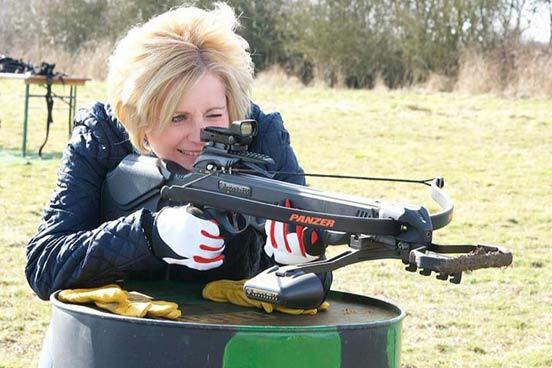 You will both experience the best Air Rifle Shooting in Yorkshire, on professional ranges with lots of fun games and competitions to keep you entertained. 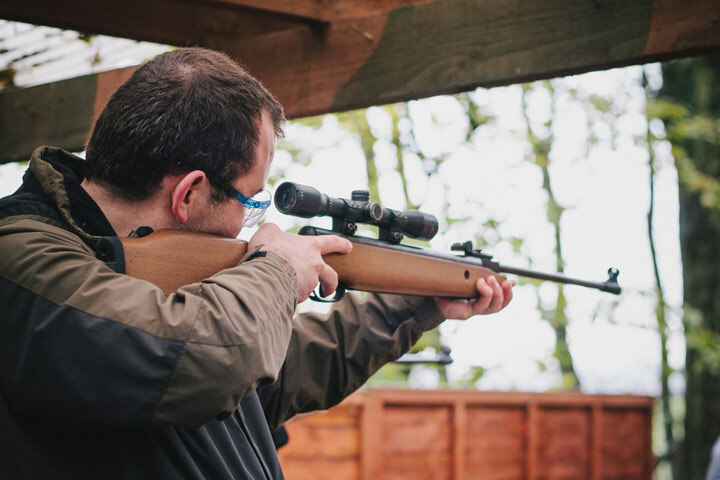 Our Air Rifles are perfect for beginners and serviced on a regular basis meaning there are no excuses for not hitting down the back targets. 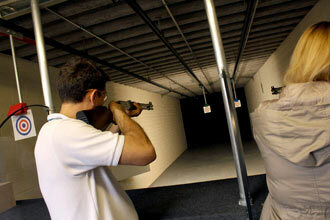 All instructors are equipped with all the knowledge and techniques to coach and improve your shot everytime. 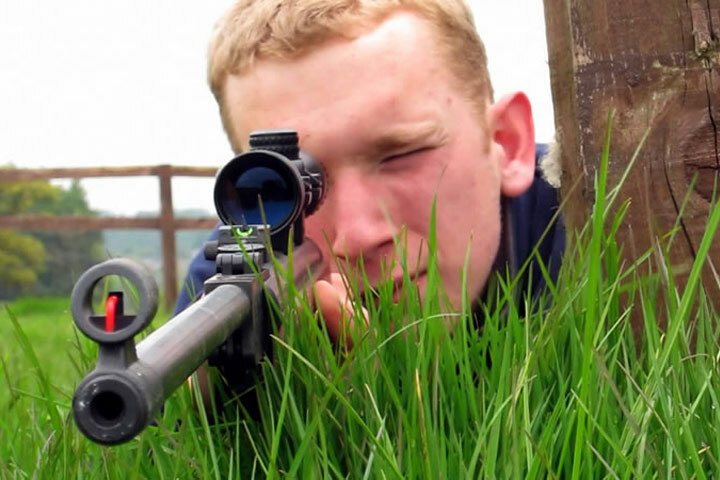 The ranges offer you the chance to shoot a series of exciting and challenging targets ranging from the silly and easy, to the more difficult sniper skilled targets! 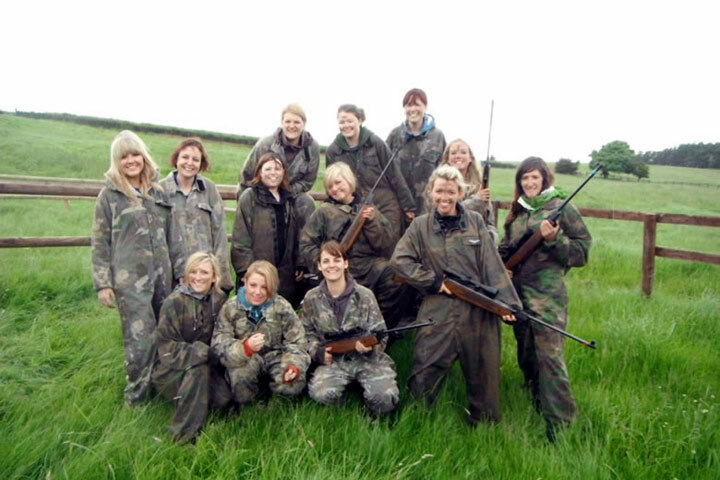 After playing a few competitions the finale will be down to who can shoot the exploding firework, there is only one a session available so make sure you're the one who sets off the big bang!